At the 60th parallel, closer to the icy expanse of the Arctic Circle than the bustle of London, a cluster of 100 islands offers windswept vistas and ancient beauty. Meet Shetland Reel’s Filska Gin, to light the way through November’s long and stormy nights. Shrouded in the darkness of winter on the 60th parallel, when the sun never rises and the wind rattles the windows, it can be hard to see a way to make it through to the warm days of summer. 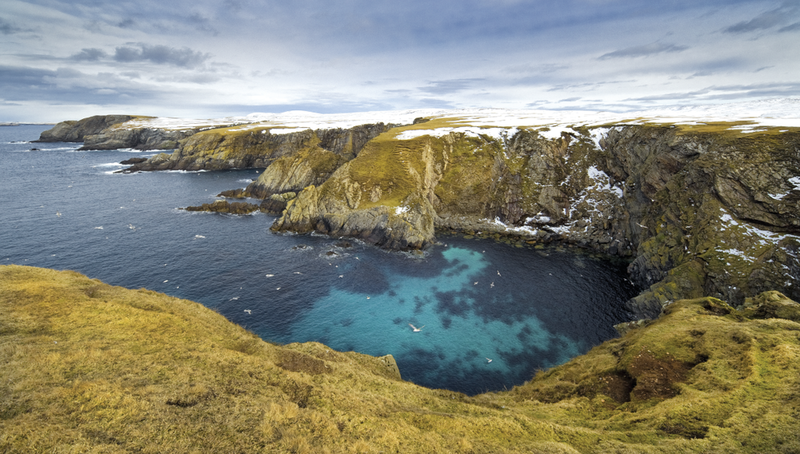 But, for the people of the Shetland Isles – whose ancestors have been living and working on these islands, the crests of ancient hills which peaked out of the North Sea 6,000 years ago – there’s plenty to celebrate even as epic storms toss the sea feet into the air and snow settles over the slopes. Outside, thick-coated Shetland ponies shelter in stables; in the broad night sky, the Northern Lights dance across the black velvet of the atmosphere. Inside, Shetlanders gather to toast and tell stories in front of roaring fires. 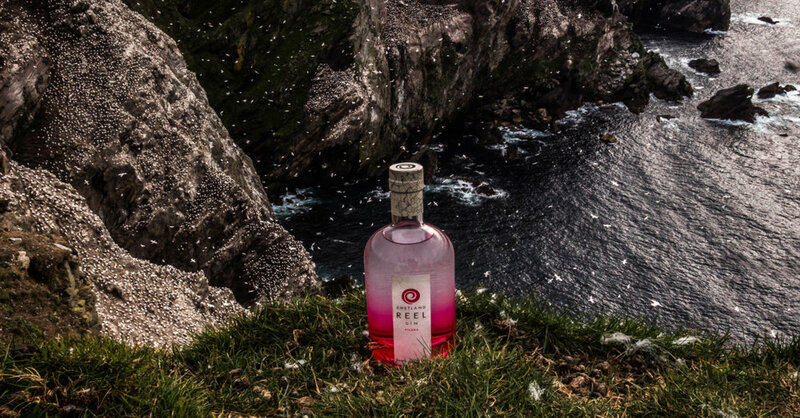 In their glasses are Shetland Reel, a gin distilled on the northern island of Unst using locally-foraged botanicals. With plenty of Viking culture to spare after a century of occupation, there’s lots of laughing and drinking, whatever the weather – and it’s the spirit of these long, wild nights that inspired the exclusive Filska Gin in your November Gin of the Month box. When Debbie Strang and her husband Frank first saw the disused shed on the Royal Air Force base at Saxa Vord, they knew exactly what they wanted it to become. The RAF base, once a radar station to monitor the creeping incursions of the Cold War, had been shuttered in 2004. The closure and loss of the servicepeople and their families had been a huge economic shock to the near-arctic island; Debbie and her husband – both ex-RAF – had come to the Shetland Islands to transform the abandoned site into a business that would keep the community working all year long. Debbie and Frank worked hard to transform the abandoned radar base into a holiday destination, but they wanted to bring a less seasonal business to the area. A distillery would fit the bill: the northernmost distillery in the UK, drawing on the incredibly rich culture and stunning natural beauty of the mysterious Shetland Isles. It would be a sure-fire success for gin lovers and Shetlanders alike. The only question was how to make it happen. Enter Master Distiller Stuart Nickerson and his wife, Wilma. Stuart was always a whisky man. During his long and illustrious career as a master whisky distiller, Stuart had worked all across Scotland – from the North Eastern isles of Orkney to the south-western town of Girvan. It was at a grain distillery in the latter, which has a side-line in distilling a mainstream gin brand, that he started appreciating the white spirit he’s become so passionate about creating. 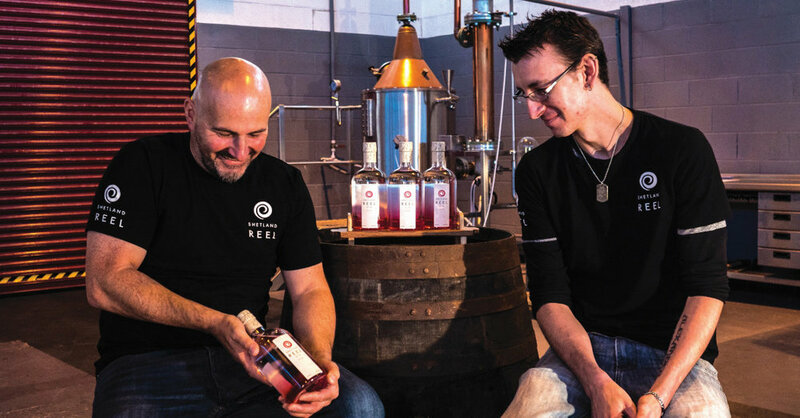 Debbie and Frank got in touch with Stuart at the perfect time: he had just sold his latest distillery, which he had revived and rebuilt, and was looking for a new challenge. But, right away, Debbie, Frank, Stuart, and Wilma felt an affinity for each other, and the project they were about to undertake: to make a genuine Shetland Island gin, distilled on the island with local botanicals and staff. The gin would highlight the ancient and totally unique culture that had arisen after centuries of colonisation and isolation. 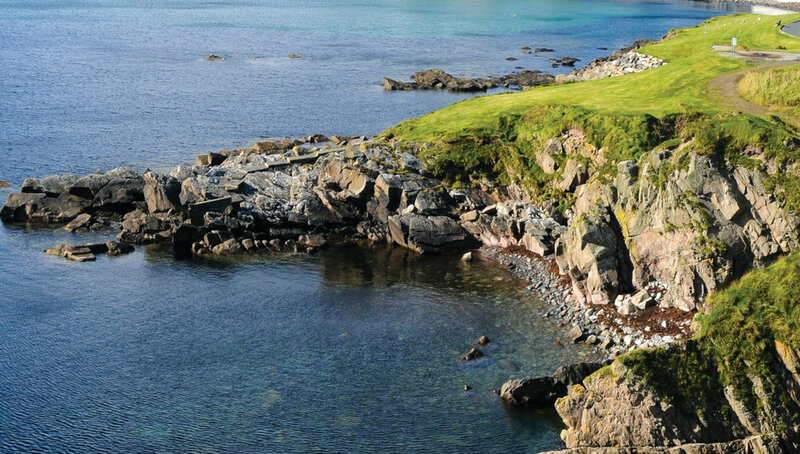 A visit to the Shetland Islands themselves sealed it. Slowly, a supply depot transformed into a distillery. Stacks of corks and palates of bottles appeared. They fitted new electrics and built a tasting table, one of Debbie’s top priorities for the space. Finally, they installed their copper still and started to work in earnest on a flagship recipe. So focused were Stuart, Frank, Wilma and Debbie that they forgot to name their still – but they had a name for their gin ready to go: Shetland Reel. 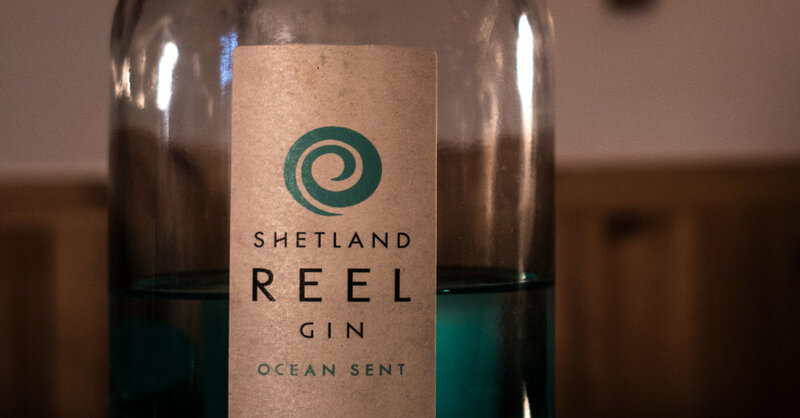 The Shetland Reel team’s flagship gin is proof positive of their commitment to crafting a genuinely Shetlandic gin. In developing their recipe, Debbie, Frank, Stuart and Wilma sought the advice of the local market garden owner to pick out a key botanical that could be grown and harvested locally. Apple mint was a natural choice, enhancing juniper’s freshness with its arctic coolness. Stuart and Wilma experimented, creating a range of gins using the apple-mint in slightly different ways. The results were then taken to taste panels consisting of family and friends, all of whom had one thing in common: they were gin lovers. Since then, the Shetland Reel team has added two new gins to their core range and released several special editions; each is road tested in the same way. Every expression in the Shetland Reel range is designed to highlight a particular aspect of Shetland’s culture. From the famous ‘simmer dim’, the Shetland term for what’s called the Midnight Sun in the Nordic countries, to the waves whose bounty helped the Islanders survive and prosper over centuries in a harsh climate, Debbie, Stuart, Frank and Wilma seek to pay tribute to the most unique aspects of island life. Looking at their range with gin lovers’ eyes, it was clear to Stuart and company that they were missing a citrus-led gin. So, they set out to create one for Craft Gin Club members to try first – and they knew just what they would call it. The culture of the Shetland Islands is unique in so many ways, but most arresting to outsiders is the Shetland language. The Shetland dialect is strange yet familiar; a combination of English words with Old Norse, spoken in an accent approaching Scottish. 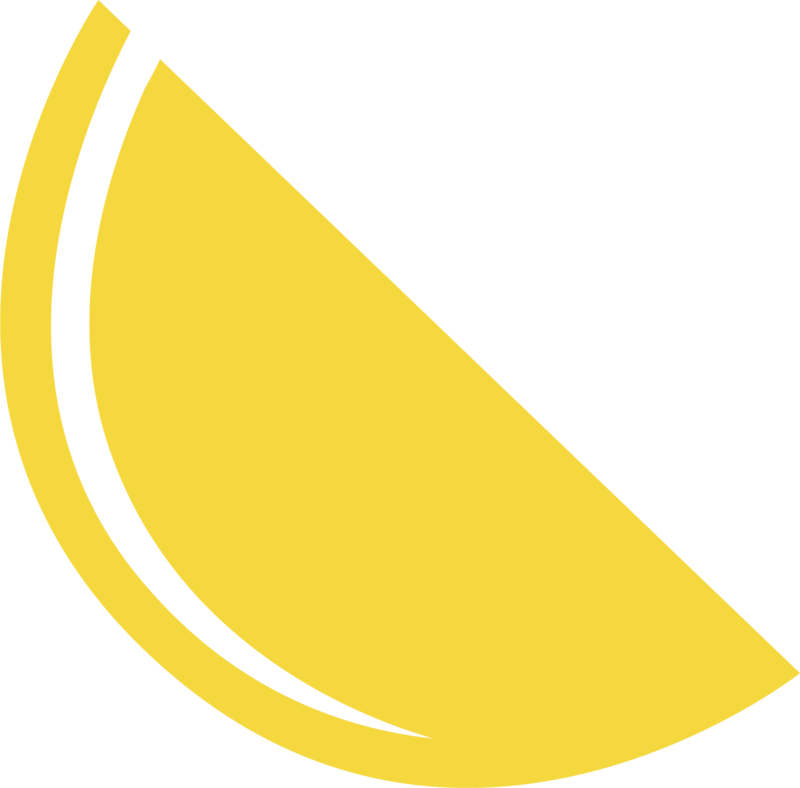 One word in particular stood out to the Shetland Reel team as they considered their citrus gin: filska. Filska is a Shetland term that means ‘flighty’ or ‘high spirited’; the Shetland Reel team has always made excellent use of language, as in their Simmer Gin and their Ocean Sent Gin, but it was time to bring the Shetland dialect to centre stage. It also happened to be a perfect fit with the gin they were creating. Early on, Stuart, Wilma, Debbie and their distillery team had settled on grapefruit as the central botanical of their citrus gin. But, while the naming and flavour profile may have been natural, the liquid itself posed a bit of a problem. Stuart and his distillery team found that putting fresh grapefruit flesh directly into their still was a messy process, and little bits of fruit would end up everywhere, making it more difficult to control the distillation. So, in a moment of brilliance, they decided to peel and juice the grapefruit, using just the aromatic peels and the filtered ruby-pink juice. Just six more botanicals round out the recipe of Shetland Reel Filska Gin: juniper, coriander seed, angelica root and ground almonds, for the classic Shetland Reel flavour, bound together by the warmth of cinnamon and flavour fixative orris root. Delicious as a bright, citrusy Martini, Stuart’s favourite way to drink his Shetland Reel Filska Gin is as a classic gin and tonic. As a Craft Gin Club member, you’re the first in the world to try Shetland Reel Filska Gin, which won’t hit the shelves until early next year. Debbie, Stuart, Wilma and Frank can’t wait to see what wild spirits their Filska Gin inspires. But Shetland Reel won’t stop here. They’ll soon be bringing barrels of whisky to the island to finish, creating the world’s first Shetland-finished firewater, and have started work on a Lost in Space Gin, a collaboration with the satellite launch centre that neighbours them on the isle of Unst. There’s a lot to look forward to, Craft Gin Clubbers – even as the nights draw in, there’s still so much Filska fun to be had!